See the trailer for Stephen King's Son Joe Hill's New AMC Series "NOS4A2"
The folks at AMC have released a trailer for their upcoming series "NOS4A2." The series is based on the best selling 2013 novel by Stephen King's son Joe Hill ("Horns," "Tales from the Darkside," and "Locke & Key"). 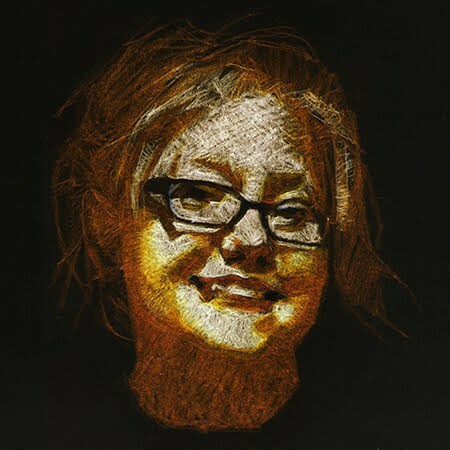 Hill was joined at the writer's table by Jani O'Brien ("Fear the Walking Dead," "Hell on Wheels," "Big Love," and "The Deep End"). "NOS4A2" is set to be a 10 part series that O'Brien hopes is a success so that she and Hill can expand upon the supernatural and energetically vampiric universe in further seasons. Here is the trailer for AMC and Joe Hill's "NOS4A2." "NOS4A2" stars Andresito Germosen De La Cruz ("SMILF," "I Feel Pretty," "The Cars That Made America"), Ebon Moss-Bachrach (Netflix's "The Punisher," "John Adams," "Tokyo Project," HBO's "Girls" and "The Big Take"), Zachary Quinto ( Sylar from TV's "Heroes," Spock from "Star Trek," "Star Trek Beyond," "Star Trek Into Darkness," "Snowden," "The Slap," and "American Horror Story"), Ashleigh Cummings ("Puberty Blues," "Westside," "Pork Pie," Hounds of Love," "Miss Fisher's Murder Mysteries" and "Gallipoli") and Asher Miles Fallica ("Tully," "Ozark," and "Driven"). 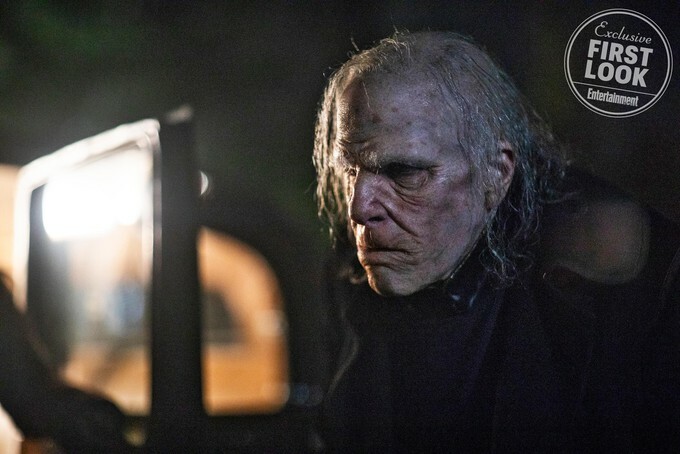 "NOS4A2" is set to premiere on Sunday, June 2 at 9/8c on AMC. 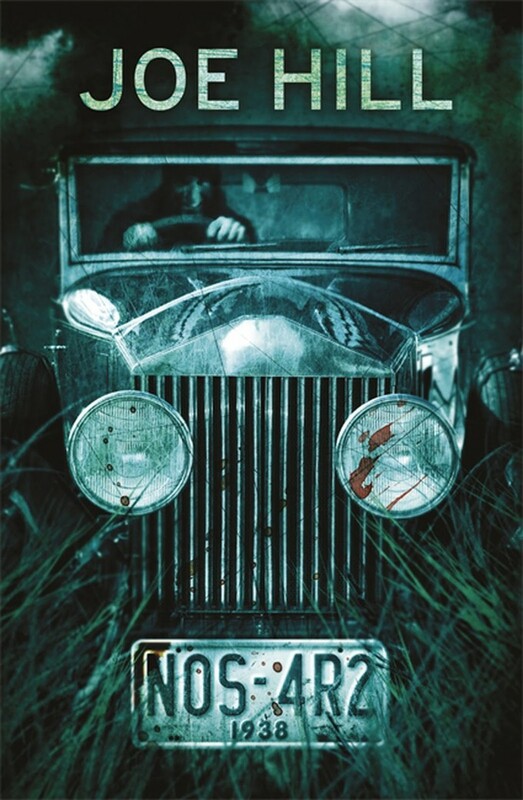 What do all of you think of the trailer for "NOS4A2," how many of you out there read Joe Hill's book? Do you think this is a series you'll be checking out? I found the trailer a bit, confusing. However, I have not yet gotten around to reading the novel, so maybe there is a lot I am missing. 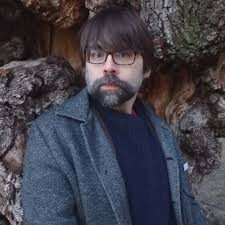 When I looked up Joe Hill I was amazed to see how much he looks like his father, check out this picture of him! Also, you remember Billy from 1982's "Creepshow" if you do that kid was Joe Hill! "Creepshow" was Mr. Hills only acting gig, and he was pretty unforgettable!